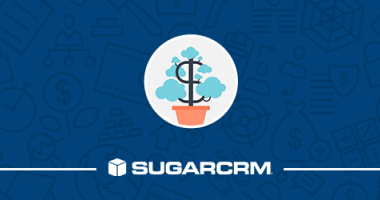 At W-Systems we use Act-On Marketing Automation Software to create and send out our monthly SugarCRM newsletters, market our webinars as well as a number of other inbound and outbound marketing activities. 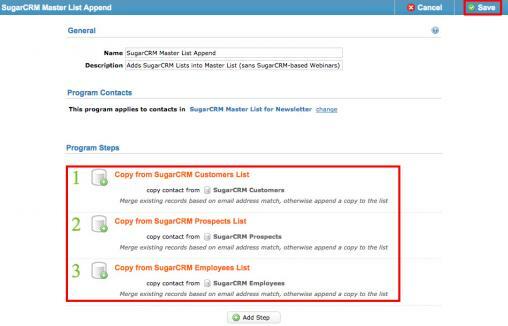 While creating our SugarCRM Newsletter every month is a lot of fun, a huge pain point was always making sure we were sending out to the correct lists. We recently setup List Maintenance Programs within Act-On to help alleviate this issue and create “Master Lists”. 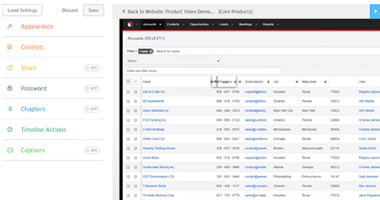 List Maintenance Programs can be used to copy records to another list, copy records from another list or segment, or change a field value for each record in your list or segment. 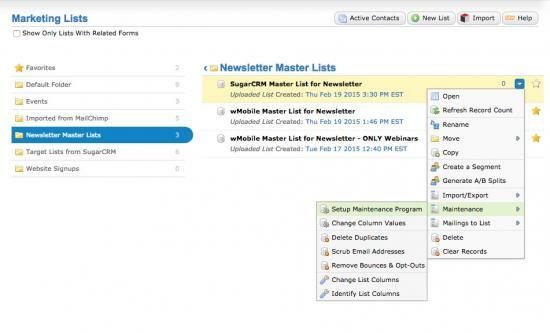 In this tutorial we will show you how to create a List Maintenance Program through the ‘Contacts’ Menu within Act-On. 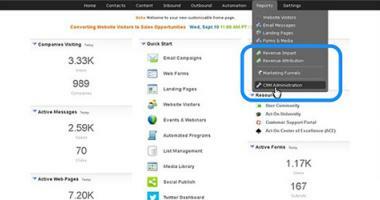 Click on Contacts, and choose Marketing Lists. Click New List in the upper right hand corner to create your “Master List”. 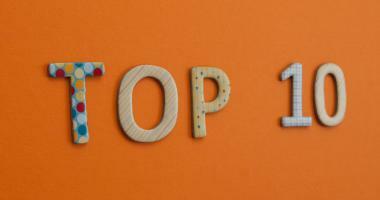 Enter the details about the list including the List Name and Folder you would like it to be stored in. Under the settings “Set Up New List Contents” select “Copy the structure of an existing list”. You will then need to select a list that has the same fields that you want your master list to have. Now that the list is created we will be able to setup the maintenance program directly from the list. • Hover over the list. • Click Setup Maintenance Program. Enter a Name and Description for the List Maintenance Program. Click Add Step, and choose Copy From Another Segment: Appends/Merges records from another list or segment into the source list. Add as many of the steps above as you need and then click Save. Interested in setting up Act-On or looking for a demo? Drop us a line and we’ll be happy to get you setup! 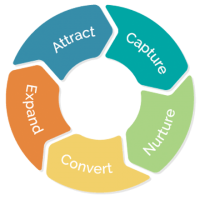 Our webinar recap on Lead Nurturing and Lead Scoring with Act-On and SugarCRM. Read on to access all notes, slides, and video.